AUTHENTIC, ARTISAN, HAND-CRAFTED and ALL-NATURAL. That was the order of the day when Whistler, British Columbia’s newest and finest wood oven Neapolitan pizzeria and craft beer parlour came to Barnstorm to create their new brand. 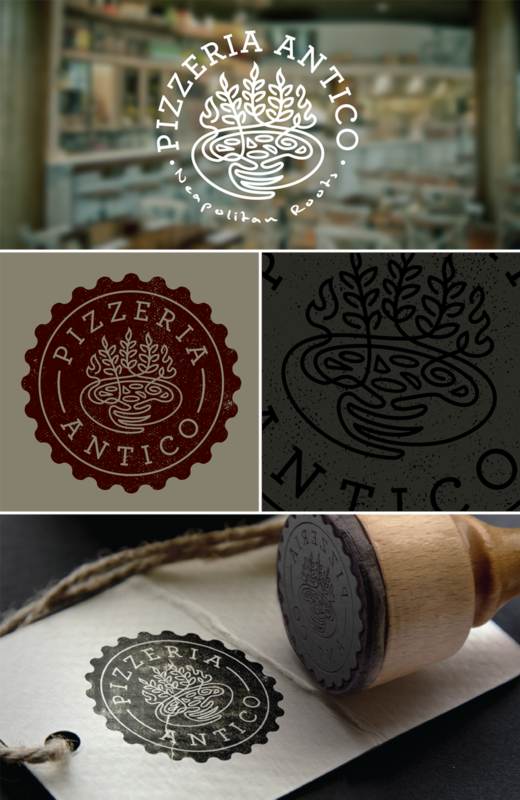 In the village of Whistler, a market that attracts millions of international visitors each year, catching the customers eye and representing hand-crafted, old world attention to detail was imperative to the owners of Pizzeria Antico. Barnstorm was up for the challenge crafting a whimsical logo combining old world elements into a timeless illustration that is both fresh and modern, yet comforting and familiar at the same time. ← Central City Brewing Co.